Joan Maria Thomàs is Professor of Contemporary History at the Rovira i Virgili University. 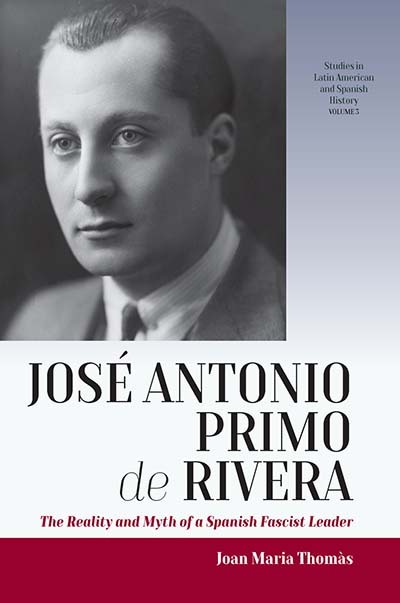 He is the author of many books on Falangism, fascism, and Spanish history, several of which have been translated into English. He is a member of the American Historical Association and a Corresponding Member of the Royal Academy of History.